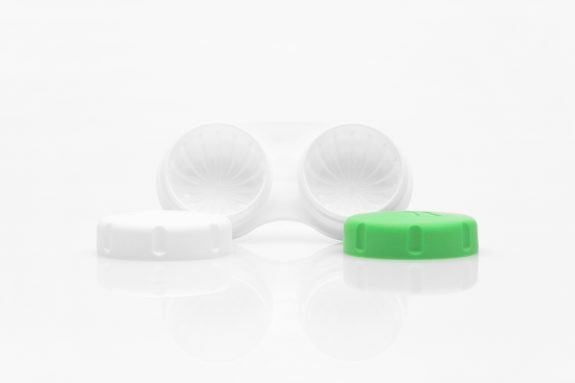 Our contact lens service provides a wide range of fitting options for our patients. Specialty fitting includes the management of keratoconus, corneal scars, corneal transplants, and pediatric or adult aphakia. Lenses also are used for the therapeutic management of diseases of the cornea and anterior segment. Contact lens services are provided at UF Health Eye Center – Medical Plaza.